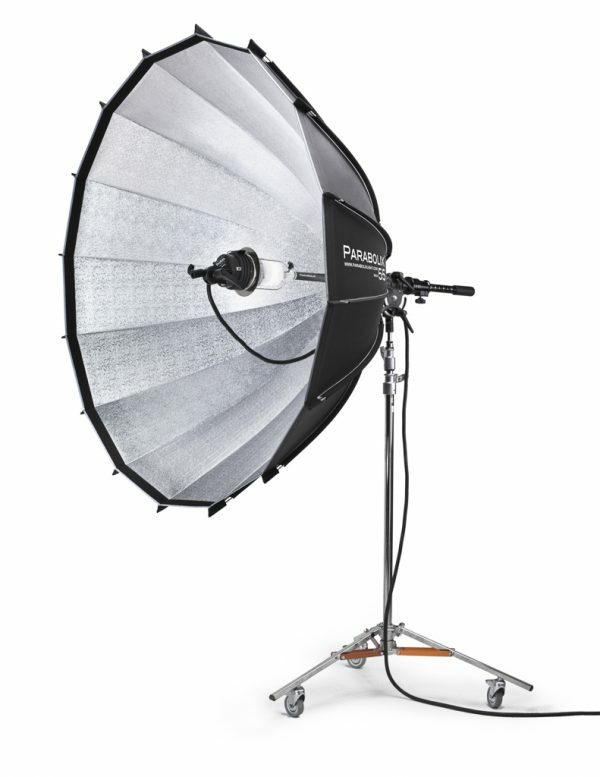 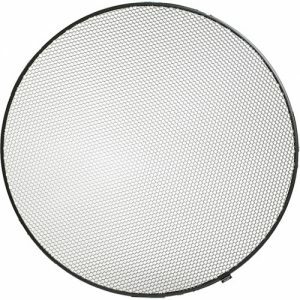 The Parabolix® 55 reflector is a large parabolic reflector, providing a very soft yet detailed light with a large spread. 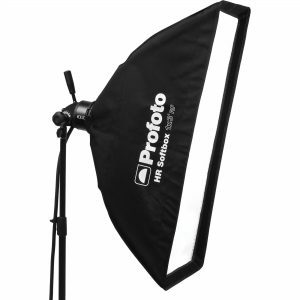 It is designed to give wide light coverage with amazing detail, wrap and punch. 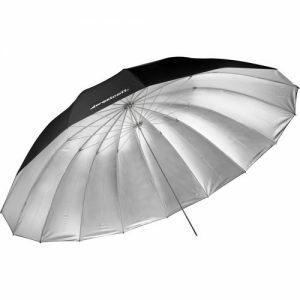 Excellent for commercial, lookbooks, fashion and beauty shots. 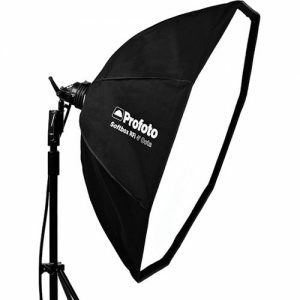 Strobe head and light stand not included.